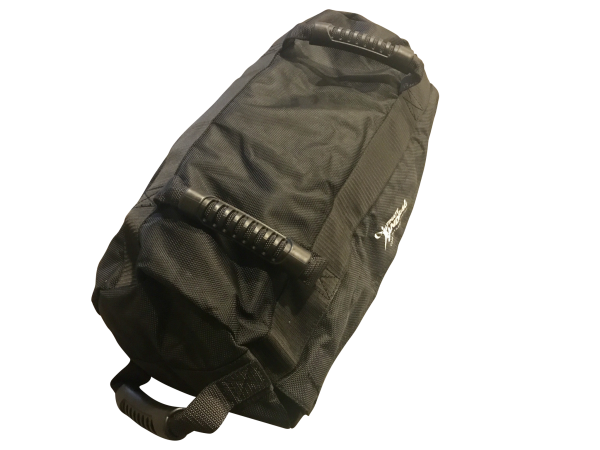 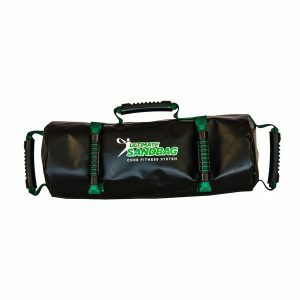 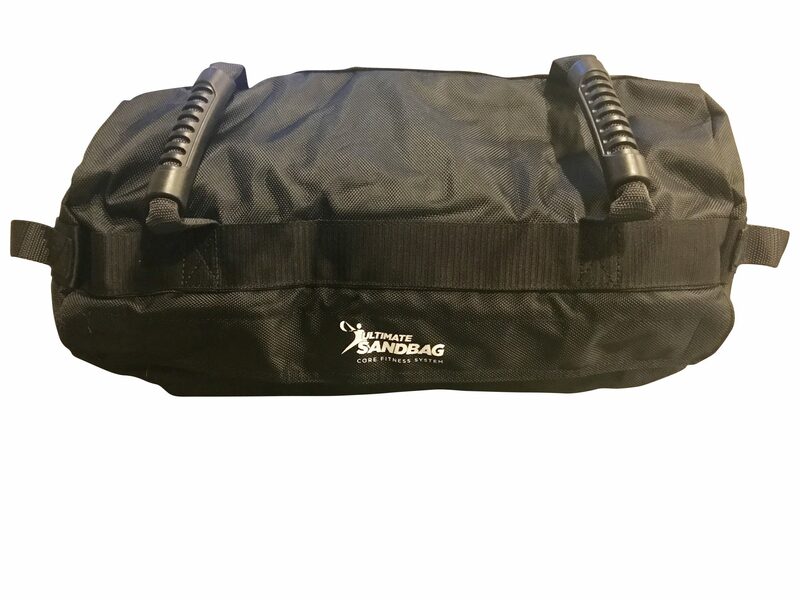 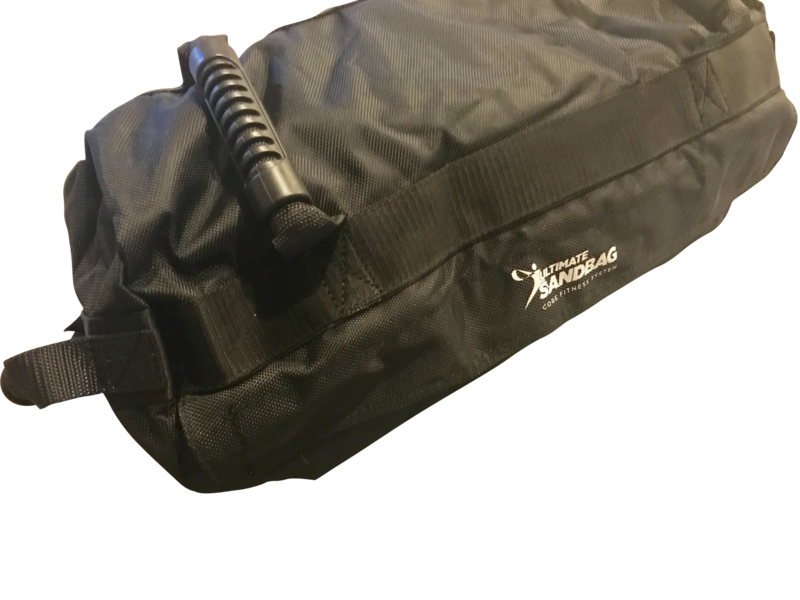 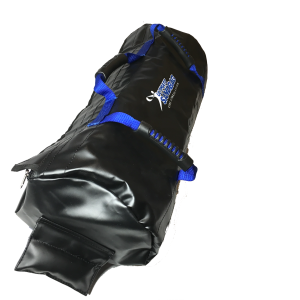 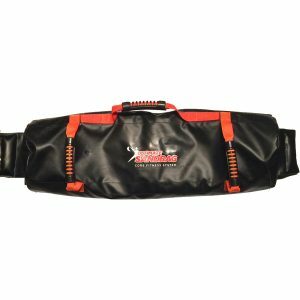 If you’re looking for sandbag training, the Kick-Start Ultimate is the best sandbag training equipment to start with. 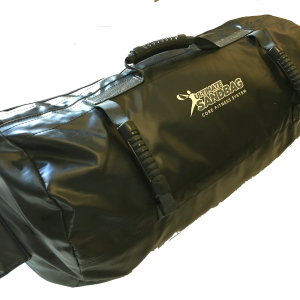 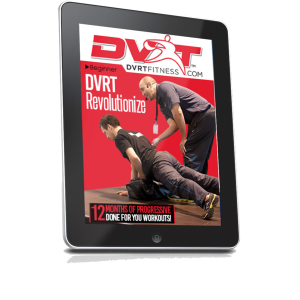 Everything you’ll need to get started is right here in this innovative and easy-to-use new workout gear. So, if you’re new the sandbag training game, or if you’re a home user, consider the Kick-Start.